With five previous records, the first one in 2007, the Harkness's Dancer remains one of the rarest Argias of Arizona, and all previous observations have been of males. 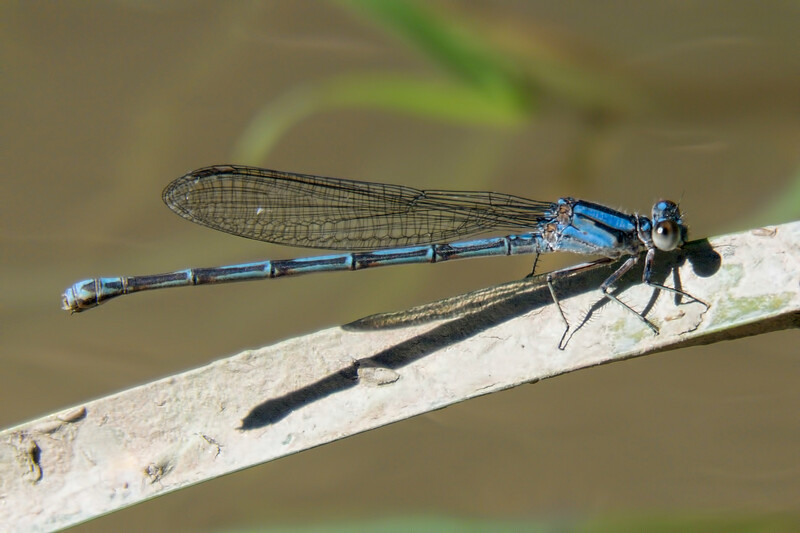 On 29 October 2016 a female (shown below) was found along the Gila River at Kelvin Bridge. Of note, the fourth record of this species (Justin Jones, 2015) was from the same location! The Oct. 2016 observation thereby provides the sixth record of the species - and the first of a female - in the US. Harkness's Dancer, Female, Gila River at Kelvin Bridge, Pinal, AZ, 29 October 2016.